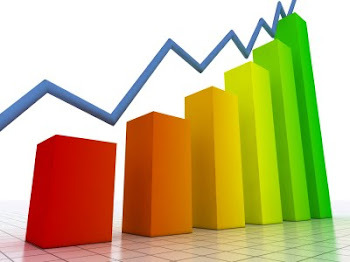 GDP growth rate, which is considered as a barometer of economy snapped its 4-quarter downtrend and rose to 5.5% in the first quarter of the current financial year. However this figure is in sharp contrast to the GDP growth rate in the first quarter of the previous financial year, which was around 8 %. Faltering manufacturing sector owing to high interest rates pulled down the growth rate. RBI with its first priority being the inflation-control is hesitating from cutting the policy rates. Though core inflation has been tamed but the headline inflation continues to haunt the Indian economy. RBI governor had already raised the concern for the poor people who are being tormented by the rising inflationin India. Manufacturing sector growth staggering around .2 % was the main culprit for the poor GDP growth. Deficient monsoon too played the spoil-sport and dragged down the agriculture sector growth rate by around 1% to 2.9% in the year-ago period. One thing is clear; Slowing of the economy is due to failure of the fiscal policy and can't be corrected beyond a limit by taking monetary measures.